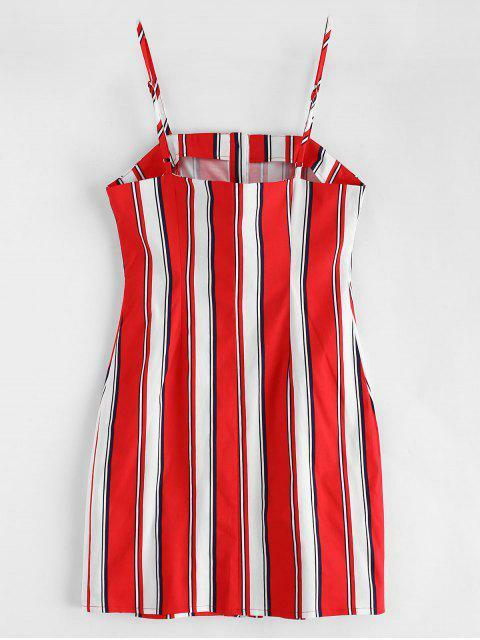 [27% OFF] 2019 ZAFUL Stripes Pockets Button Up Mini Dress In LAVA RED | ZAFUL .. 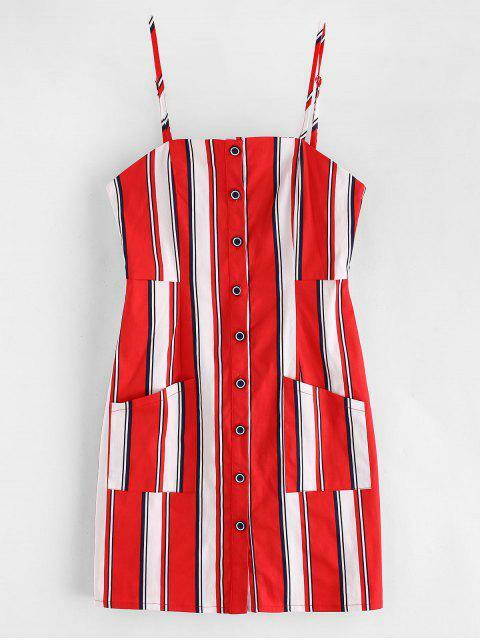 Chic and feminine, this mini dress is edgy with the button-up design and the two patched pockets on the front, which is finished with the fresh striped design for a contrasting pattern look. 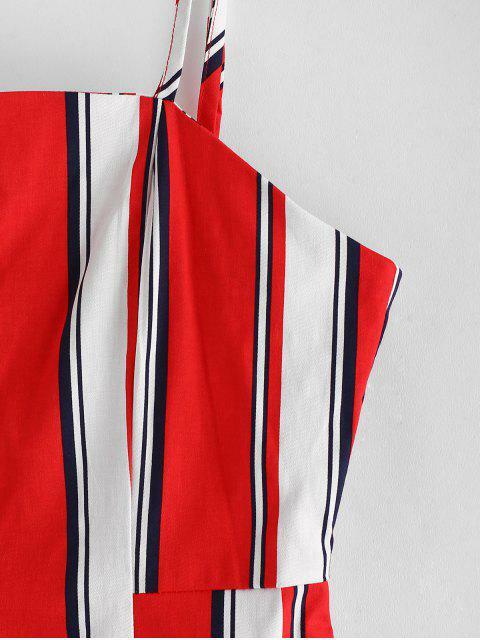 It is the adorable A-line style that is easy to dress up to flatter yourself.